Gone are the days when travelling in style meant sacrificing sustainability for comfort. As travellers are becoming more conscious of their impact on the environment, a new generation of luxury hotels is going green, committing both to the well-being of their guests and the planet. One of my favourite is the 1 Hotel South Beach, the ultimate eco-friendly oasis in Miami, Florida. My family and I stayed here over our Easter break and had a thoroughly wonderful time. The hotel itself is the epitome of relaxed luxury, resembling more a cabana on a tropical island in the Maldives than a sumptuous hotel in the wild “capital of Latin America,” as the city is affectionately known Stateside. Decorated by New York designer firm Meyer Davis Studio, the hotel is a celebration of natural materials that seamlessly complement the beautiful coastline it is nestled on. The interiors boast polished-concrete floors and weathered wood accents that create a sophisticated, laid back atmosphere where revellers can unwind and recharge before going back to their busy lives. 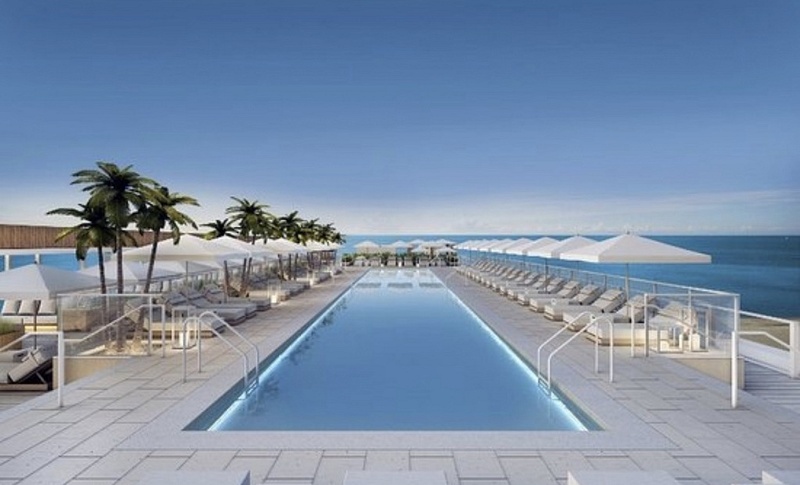 1 Hotel South Beach is famous for its rooftop pool, a private retreat with a breathtaking view of the ocean. Here, I spent many hours lazily lounging on the chairs by the pool as the waiters delivered food and replenished my drinks throughout the day. Needless to say, I also took complete advantage of the pool, often slipping in and out of the water away from prying eyes. At night-time, the rooftop lighted up and transformed into a cool party spot where I danced till the wee hours of the morning. After checking in at the front desk, I made my way to my room, a private space where I could relax at the end of a long day of fun and frolicking. 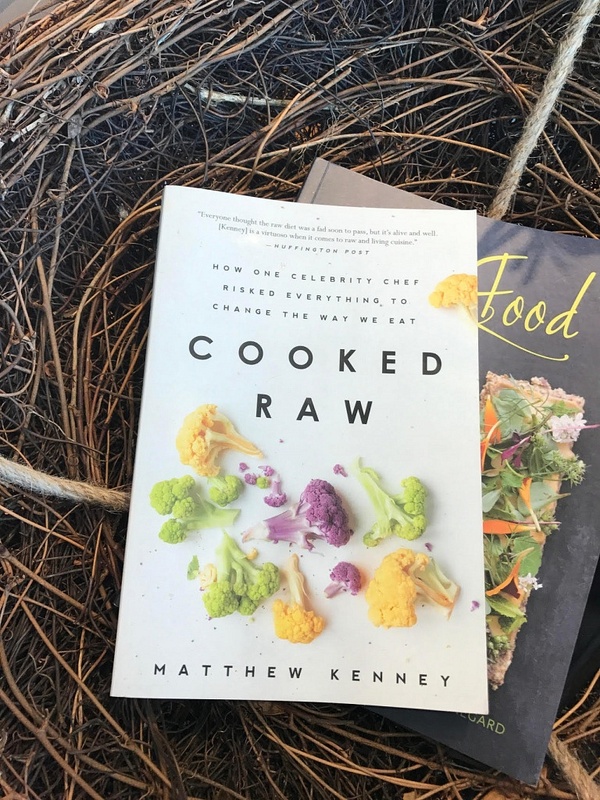 The king size bed, made with a rough-hewn oak platform, a custom hemp-blend mattress and organic cotton sheets was one of the plushest and most comfortable beds. One of my favourite features of the bathroom was the massive shower – it was the perfect place to relax and perform my skincare routine in at the end of a long day. After unpacking my bags, I proceeded to the Presidential cabana, a private and luxurious retreat where guests are ensconced in calm and comfort and served on hand and foot by the attentive staff. This cabana is a little home away from home: it has its own dining room, bathroom, shower, TV set and even a sandbox that’s constantly replenished with food and drinks. The white linen upholstery, the sea of mirrors hanging on the wall and the wooden tables all contribute the serene atmosphere that seems to bring nature right into the cabana. The eco-friendly touches were visible all over the hotel: the lobby featured its own farmstand, a fleet of Tesla electric vehicles was parked in the garage, and paper brochures have been replaced by a 1-Hotel Field Guide app that allows the guests to customize the temperature of their own room, in-door dining and every other detail of their stay. Talking about dining, the hotel is home to several restaurants and bars that offer delicious, locally-grown food that makes your mouth water. The menu includes tacos, fresh guacamole, juicy steaks, fig and avocado tartines and a wide variety of sea foods, including oysters. My favourite restaurant is Plnthouse, the brainchild of vegan celebrity chef Matthew Kenney. Located next to the hotel’s Bamford Haybarn Spa and the Spartan Gym, the restaurant is perfect for anyone looking for a healthy breakfast before their spa session or a nutritious lunch after an intense workout. On the menu, you’ll find green smoothies, avocado toasts and, my favourite, the “one salad,” a delicious mix of macadamia nuts, avocado, hemp seeds, shaved vegetables and sunflower sprouts drizzled in a chili-lime vinaigrette. For drinks, you can choose between a personalized coffee and tea programme, beer, cocktails and wine. I firmly believe that a holiday shouldn’t be used as an excuse to give up your exercise regime. I was in luck because the 14,000 square fit gym space at the 1 Hotel South Beach had just been refurbished and, therefore, boasts all the amenities that a fitness fanatic may need to keep in shape on holiday. Created in partnership with Spartan Race, the world’s leading obstacle race company, the gym features custom obstacles such as a climbing rope wall and monkey bars, outdoor workout areas, public and private training rooms, a yoga platform right in front of the ocean and even a beach space. 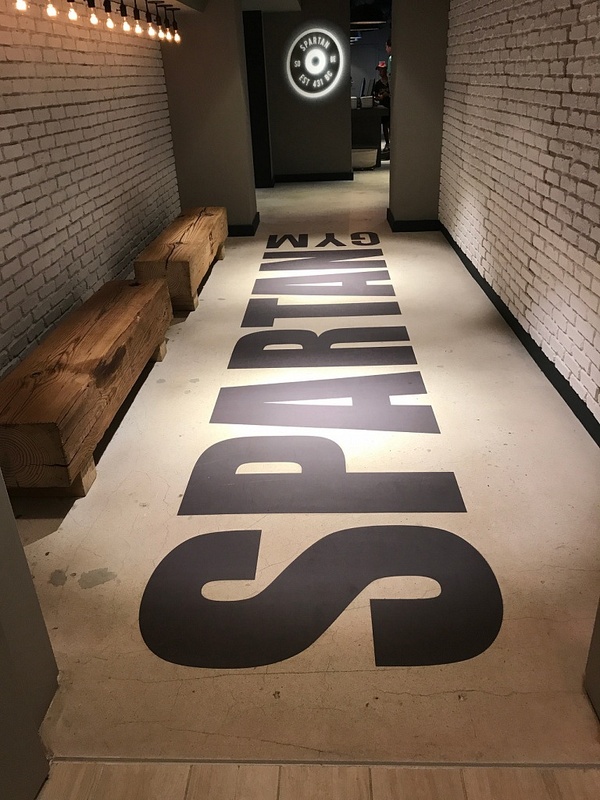 Whatever your favourite fitness activity is, you can rest assured the Spartan Gym provides it. 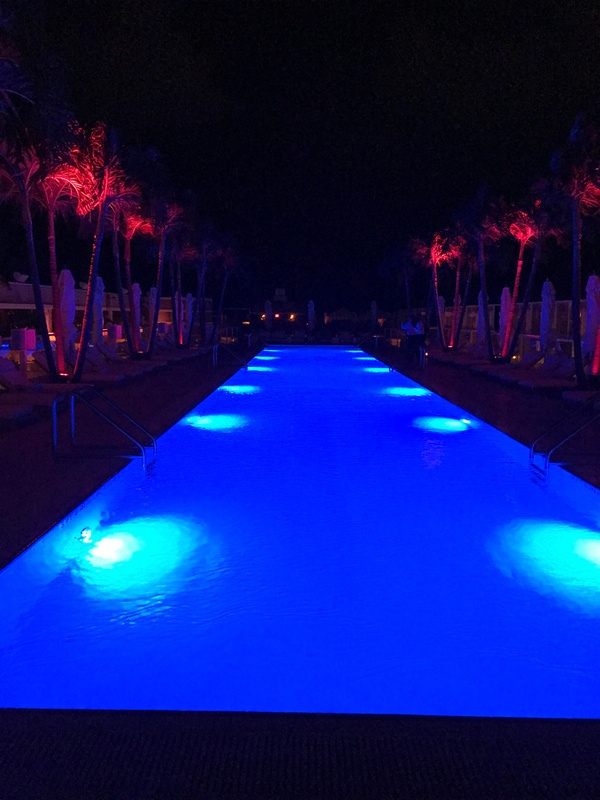 My stay at the 1 Hotel South Beach was absolutely magical. It was made even more special by the knowledge that my comfort didn’t in any way took its toll on Mother Nature. I had a thoroughly wonderful time and I am very thankful to the 1 Hotel South Beach for taking such good care of me and the amazing experience they provided.